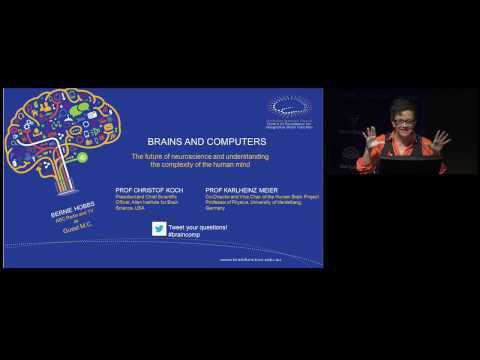 Leading scientists, engineers and philosophers discuss what brain-computer interfaces are and the unique scientific and ethical challenges they pose. 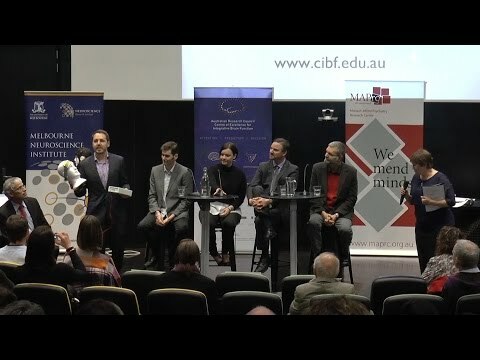 Two of the world’s leading brain researchers discuss some of the latest international efforts to understand the brain, followed by a Q and A session with the audience. 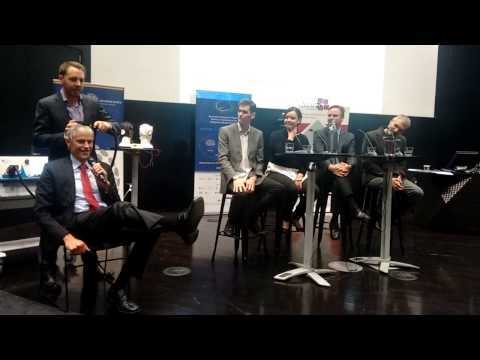 Dr Nigel Rogasch of the Brain and Mental Health Laboratory at Monash University demonstrates some brain stimulation devices at Zap My Brain, a public forum held May 2015, in Melbourne, Australia. Party. Party. Who says neuroscientists are all work, no play…. “Silent. Silent. Then suddenly poop! poop! poop! 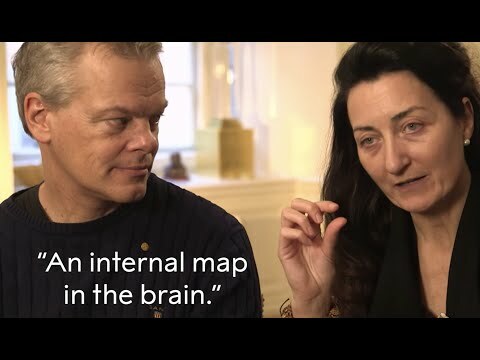 poop!” Charming video in which Nobel Laureates explain how their prize-winning grid cells create the brain’s very own GPS system. This map of the human brain could be the most accurate yet, as it combines all sorts of different kinds of data. This might finally solve a century of disagreements over the shapes and positions of different brain areas. Magician Nicholas Johnson manipulates your attention… not the cards. 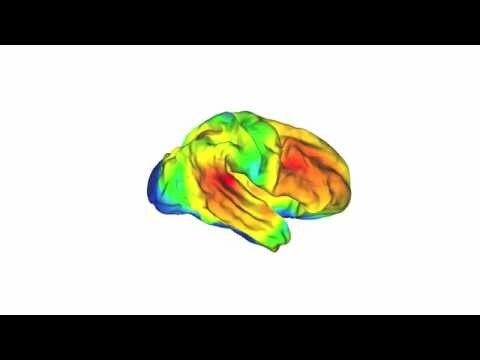 This interactive map shows which brain areas respond to hearing different words. 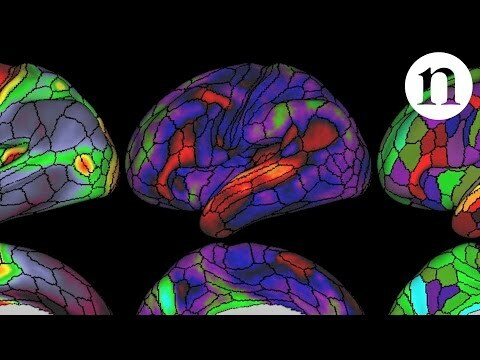 The map reveals how language is spread throughout the cortex and across both hemispheres, showing groups of words clustered together by meaning. 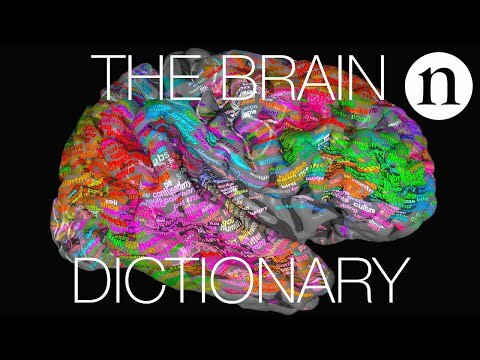 The brain dictionary - where are the words in your head? 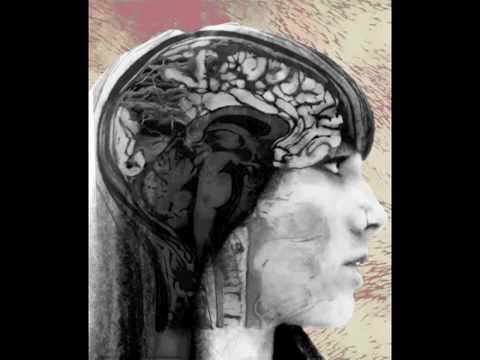 Memory and identity are explored in this animation by Mari Adams, with sound by Jessi Mynott-Rudland. 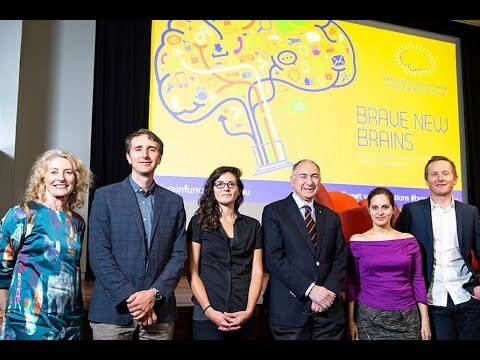 It won the multimedia/animation category of The Brain Dialogue art competition in 2014. 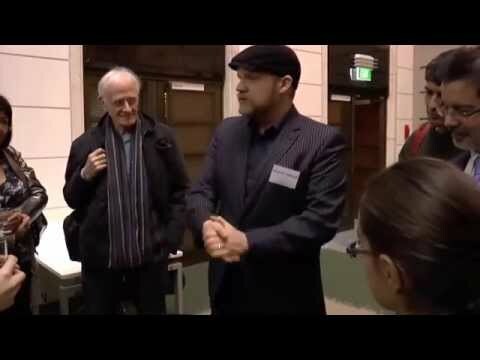 Sydney Symphony Orchestra Chief Conductor David Robertson visits the Auditory Neuroscience Laboratory at the University of Sydney to learn how the listening brain shifts attention to different instruments and dims out the rest, why music makes us dance, and more. Unconscious brains may be more active than thought. 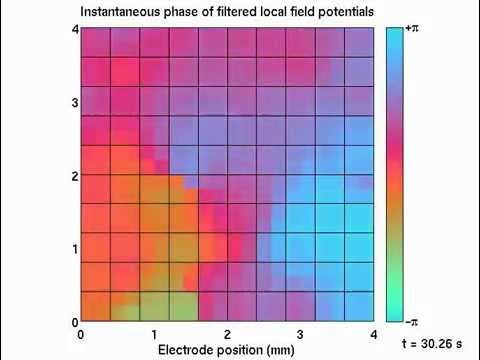 This video shows curious turbulent micro-patterns of electrical activity recently discovered in the visual centres of the brains of anaesthetised monkeys. Live demonstration of Transcranial Magnetic Stimulation or TMS at The Brain Dialogue’s “Zap My Brain” event in Melbourne, 2015. 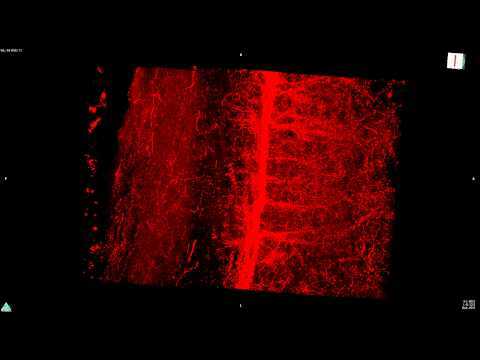 Serotonergic fibers in the ventral horn of the spinal cord of a mouse visualised using a modification of a technique called CLARITY. 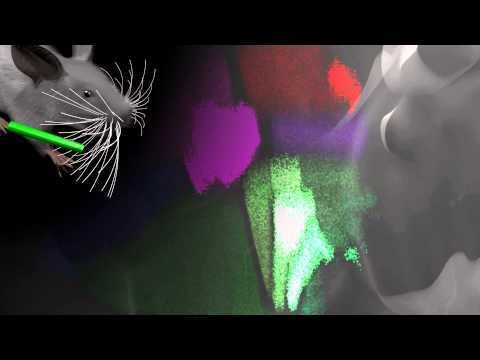 A computer simulation of the mouse brain is connected to a virtual mouse body. Touch its whiskers and the corresponding brain regions get activated. The model is still pretty basic, but as it is refined it will help lift the veil on how the brain works. 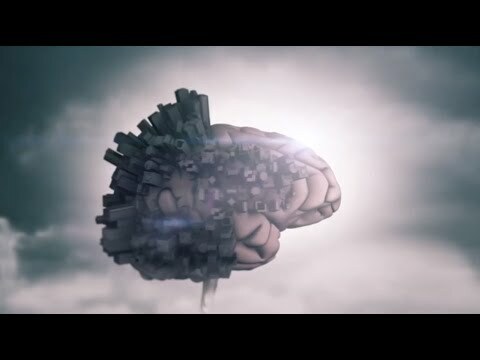 The brain is like a city, countless homes, shops, offices, all connected by a massive network of roads: the connectome. It’s the ‘flow’ of information within this network that makes you, you. 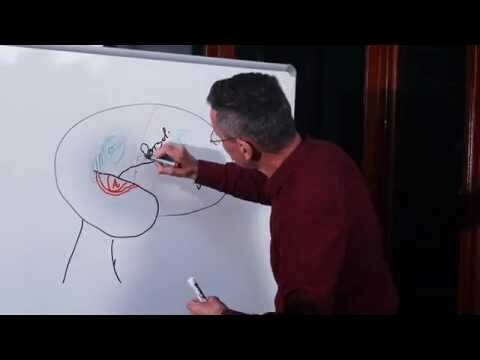 Ultrashort video shows how the size and shape of the brain changes between four primate species: marmoset, capuchin, macaque, and human. Language and decision-making areas are disproportionally larger in humans (shown in red). 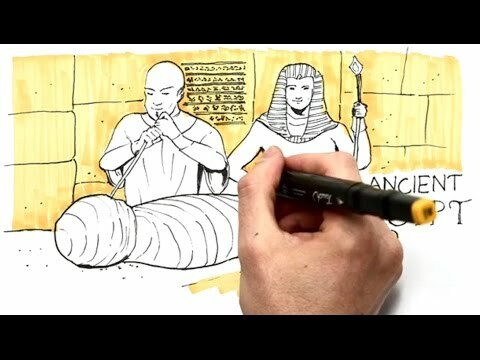 Details of the study can be found here. 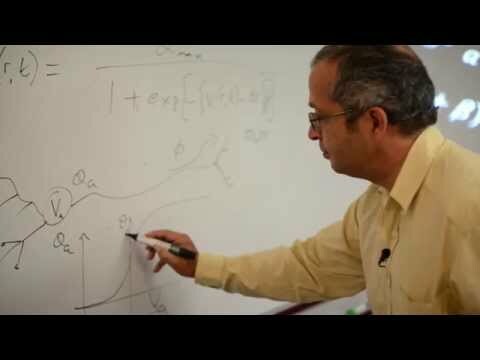 Using maths to understand the brain. 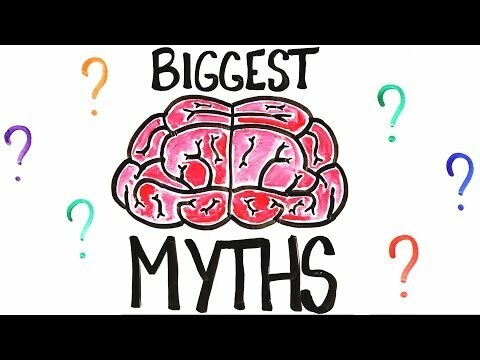 Peter Robinson, chief investigator at the Australian Research Council Centre of Excellence for Integrative Brain Function, explains how.